Prices shown are manufacturer suggested retail prices only and do not include tax, tag, title or dealer fees. Manufacturer vehicle accessory costs, labor and installation vary. Please contact us with any questions. 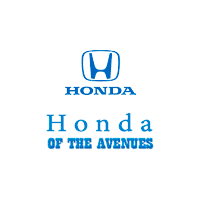 Lou Sobh's Honda of the Avenues	30.1644016, -81.5363869.